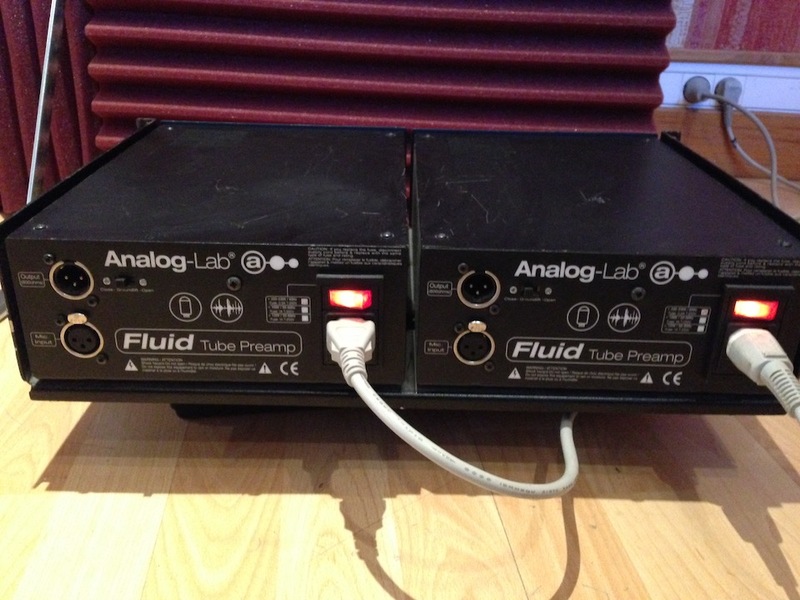 Analog Lab, Virtual subtractive synth from Arturia. 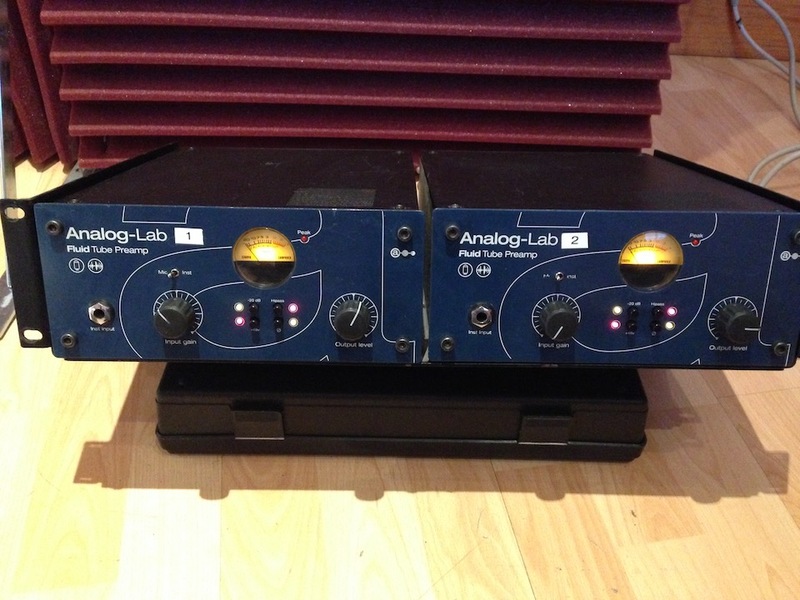 Product replaced by the Arturia Analog Lab 3. B021055's review (This content has been automatically translated from French)" Bugs bunny !!" I turn on the PC, yes I know no one is perfect. 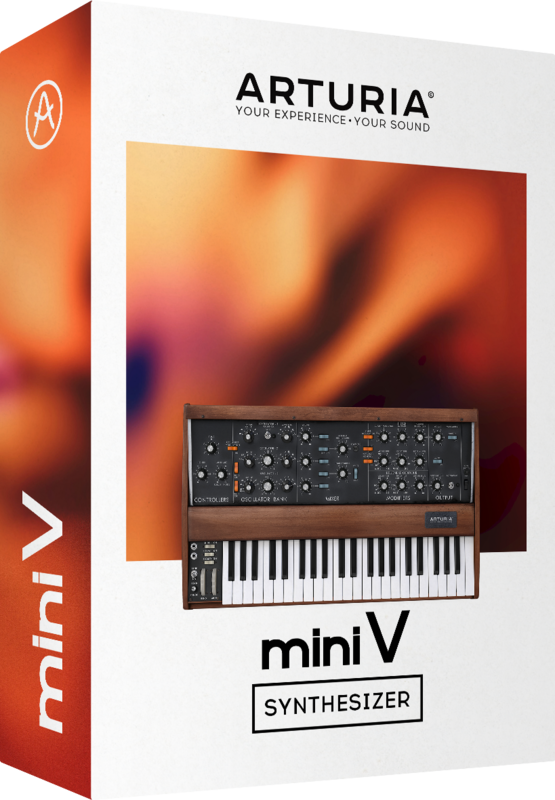 It virtually unusable bug in standalone and VST. I just downloaded the latest version 1.2.0.405 hoping it would be better, it's worse. 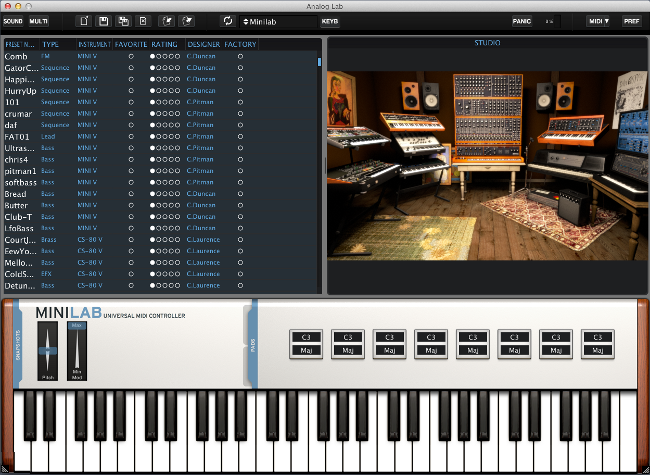 Always monotimbrale (I 2 OPEN CALL for Arturia on the subject, no effect) and on top now and the sound cuts must restart the plugin (in standalone mode) or DAW (VST mode) so that it works again. Unusable for me to avoid. I do not like to criticize, especially as it is a French box, but hey we will say that it is not their best product !!! Arturia sounds are very good as usual. On the other hand, stability is a disaster both in RTAS and in AU. 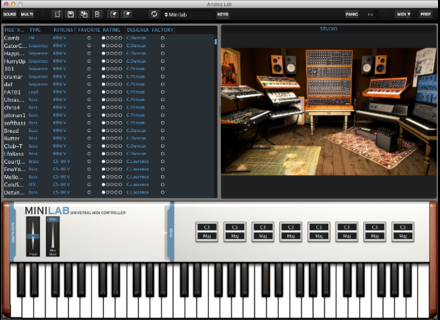 Midi notes remain played after the sequencer stops in the middle of a note. Presets you save constantly move. Both Pro Tools on Mainstage because I had the good sense to want to live with the thought that having a vintage synth (which again sound good) all on a computer c ' is cool. Nope not at all, I start each galley mainstage. Forced to change presets one by one to find what I save. In short, many many bugs despite recent MAJ. and on different OS (10,6,8 and 10.9) AU and rtas. wxc's review (This content has been automatically translated from French)" A wide variety of sounds!" 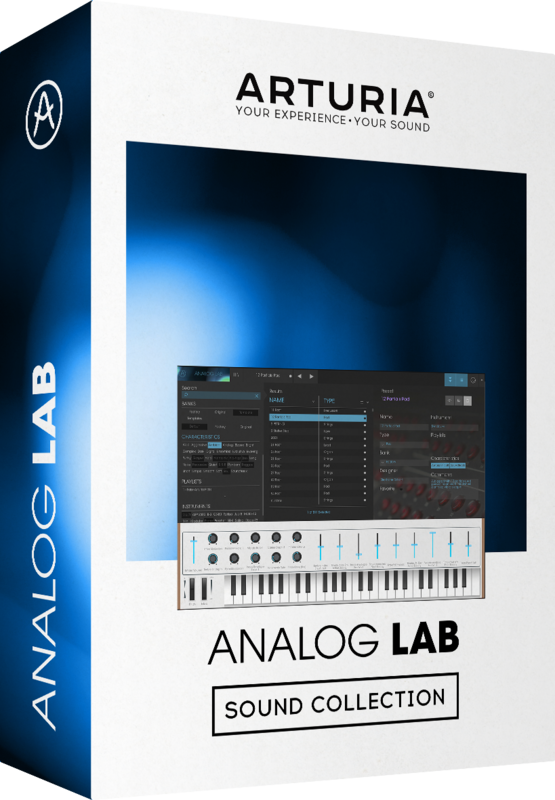 Very good performance in standalone and logic, and the software has good library of vintage sounds low, sequencences, leads I used almost often for 99 euros its worth it!